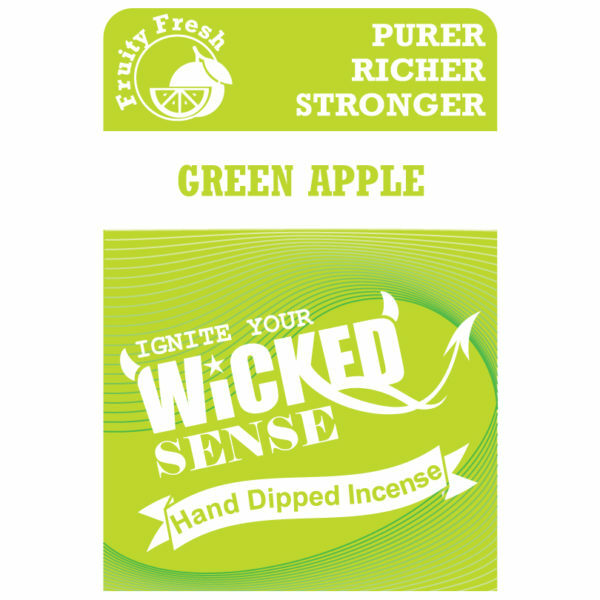 For a fruity and uplifting scent, our Green Apple stick incense pack is an amazing choice. 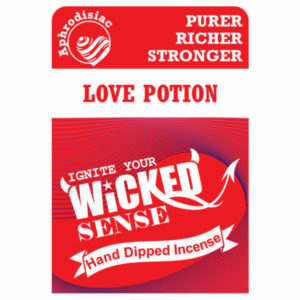 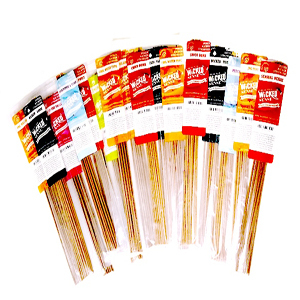 Your environment will be completely enhanced with this hand dipped incense, which includes 120 incense sticks for just $10! 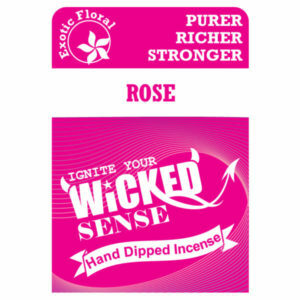 Place your order today—it’s a decision that makes Wicked Sense.